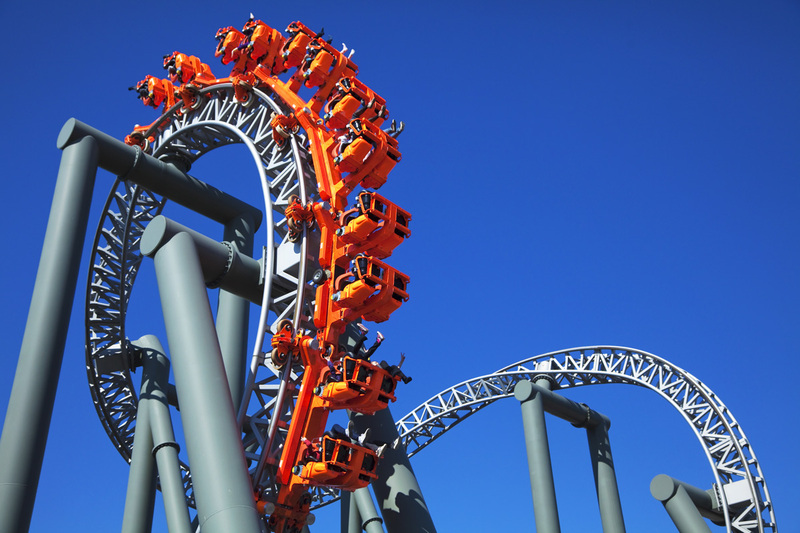 Supplying to the leisure industry since the 1980’s, LUC has extensive experience in manufacturing PU wheel coverings for roller coasters and other amusement rides. Wheels that are used all over the world, under severe conditions: high loads and high speeds. In order to qualify a selected material for a certain ride or to determine which material is the best suitable LUC has a full scale Ride Simulator available. 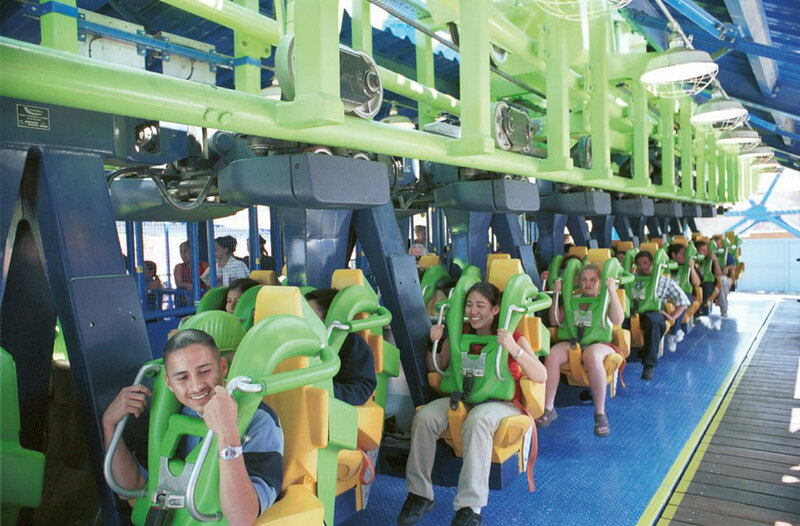 The full load and speed cycle can be simulated, up to speeds of 320 km/h (200 mph). LUC can offer covering of your wheel hub with an appropriate PU grade or complete refurbishment of an existing wheel. Furthermore, LUC can supply a complete assembly, including aluminium (or steel) hub, bearings and bushes and with full material certification. Besides wheels a number of other polyurethane parts can be delivered. For example spring blocks, end stops, brake blocks and hub cups. 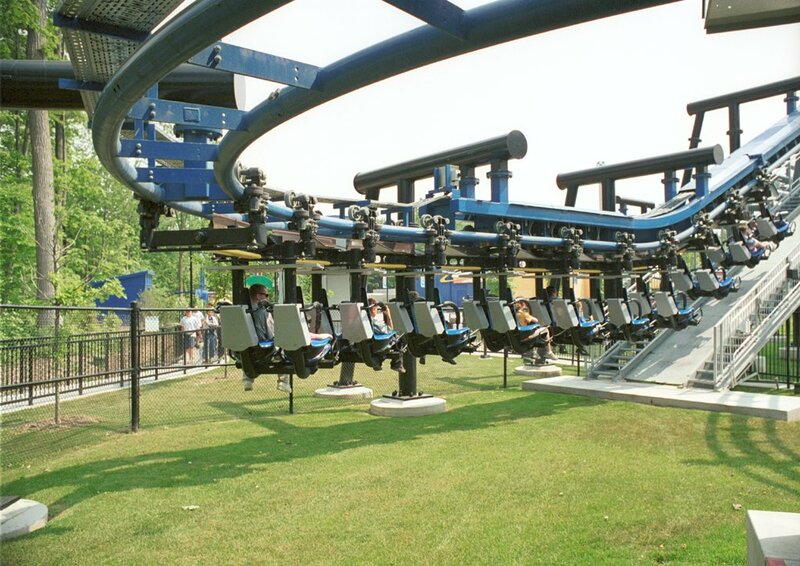 Commonly used materials for these applications are LUCTEC-DT, LUCPREEN-DT and also LUCOLLAN-S.
For more technical details about the materials LUC offers for roller coaster applications you can visit the Technical Details page. This page is available for registered users only. If you are not a registered user yet you can register here.